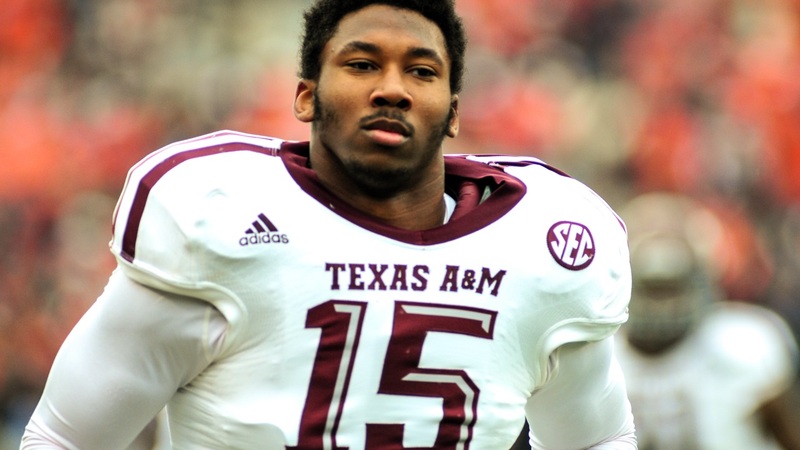 According to Cleveland.com’s Mary Kay Cabot, the Cleveland Browns have “solidified plans” to draft Myles Garrett No. 1 overall. If they don’t draft Mitch Trubisky, they will consider Clemson’s Deshaun Watson and Texas Tech’s Patrick Mahomes at No. 12. The Browns could also trade back up into the late first round from No. 33 to draft a QB. It doesn’t sound like rocket science, but after weeks and months of rumors, it appears Cleveland is set to take Garrett after all. As for the quarterback, sit back and hold on tight.